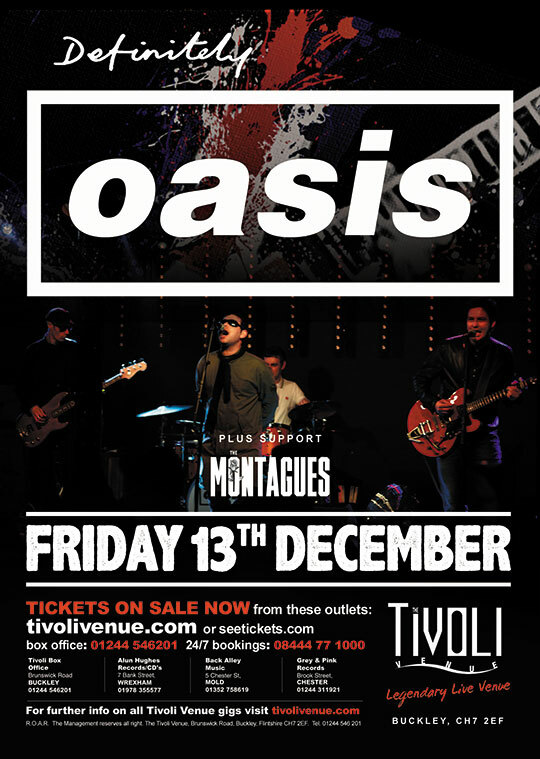 Definitely Oasis are returning to the Tiv by popular demand! 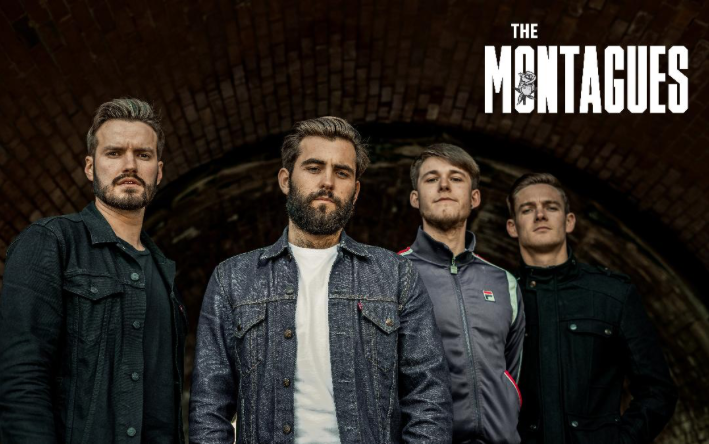 They are regarded by many Oasis fans and promoters alike as the best Oasis tribute band there is. Everything the band does is all about what the fans want to see and hear a lot of hard work goes on in the background making sure that the look and sound are bang on so much so that the band were invited to play to play the iconic Barrowlands venue on November 26th 2016 a venue loved by both Liam & Noel and where Oasis played arguably some of there finest ever shows and another first for an Oasis tribute band proves why they are the best Oasis tribute in the Business. With the real Oasis on an extended break at the moment this is definitely the next best thing! Definitely Oasis do an amazing job of keeping the music alive and and set the bar high by re-creating the Oasis look, sound and feel of an Oasis gig that fans come to expect and are also the only Oasis tribute that have both a Liam and Noel sound alikes.